I woke up early this morning with her sitting next to me. She looked at me with her adoring big brown eyes and said: “Pappa, jag vill spisa frukost!”, “Daddy, I want to eat breakfast!”. Somehow, between a blog post and a book deal, Elsa has learned how to talk. She has of course been saying words for several months, but all of a sudden all those random words are formed into sentences. She says the cutest things, using a mix of Danish and Swedish words. 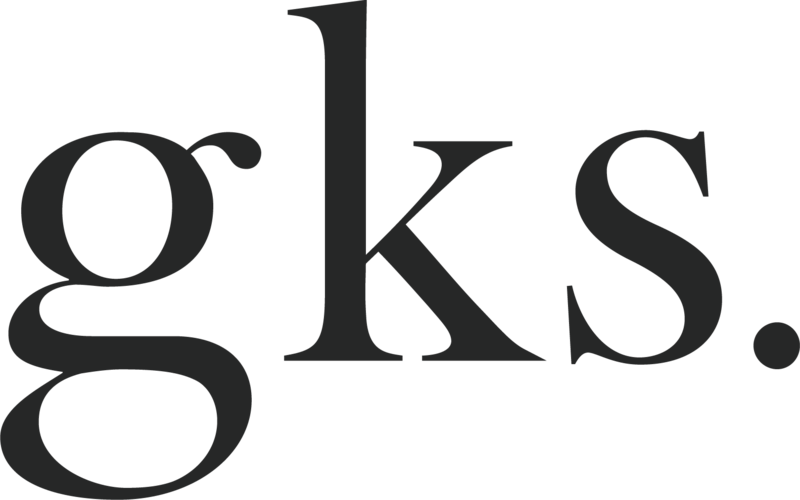 Just like we do. When Luise and I met we spoke English with each other, even though Danish and Swedish are pretty similar. We learned to understand each others languages and have since then come to speak a mixture of both. Our use of Danish and Swedish words seems quite random, but Elsa has totally picked it up. And suddenly she is not a baby anymore. She tells us what she wants. And what she doesn’t want to do (that list is growing rapidly at the moment). It’s a new voice in our family and parenting just became ten times more complicated. And twenty times more fun. Back to this morning. One of our most usual breakfasts is porridge. We usually vary between oatmeal and buckwheat porridge, but a while back Luise introduced a new porridge to us. It’s a Danish porridge that originally is called øllebrød, and is made on old rye bread and beer (!). 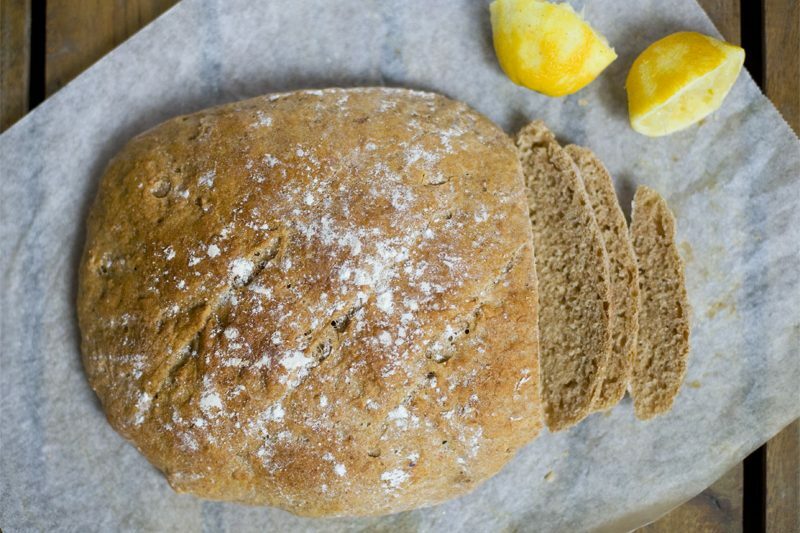 A simpler and much healthier version is just to make it on rolled rye or rye flakes, water and a dash of organic light beer (2,8%). The beer is optional. 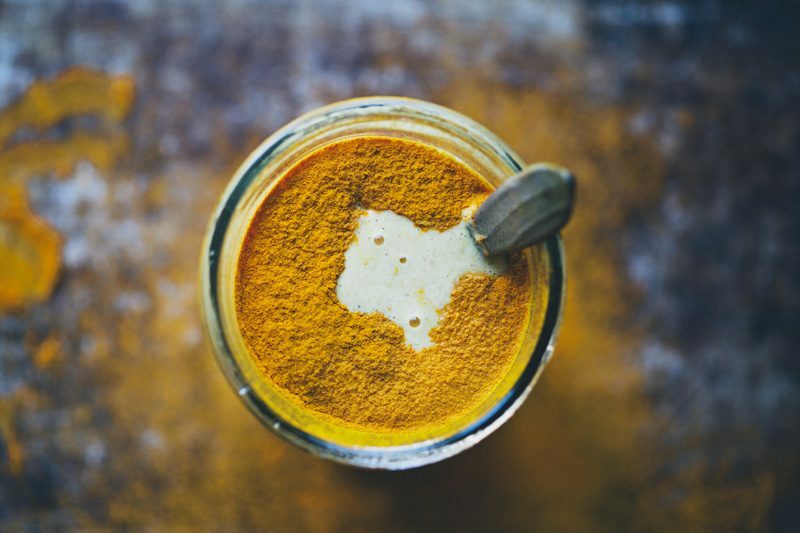 It’s not something we usually incorporate in food, but it releases such interesting flavors into the porridge. Don’t be scared by it, Luise doesn’t like the taste of beer at all, but she loves this porridge. And all the alcohol disappears as you boil it, so no worries about getting drunk before lunch. We topped it with rhubarb from our csa box, lightly cooked into a compote with fresh apples as sweetener. 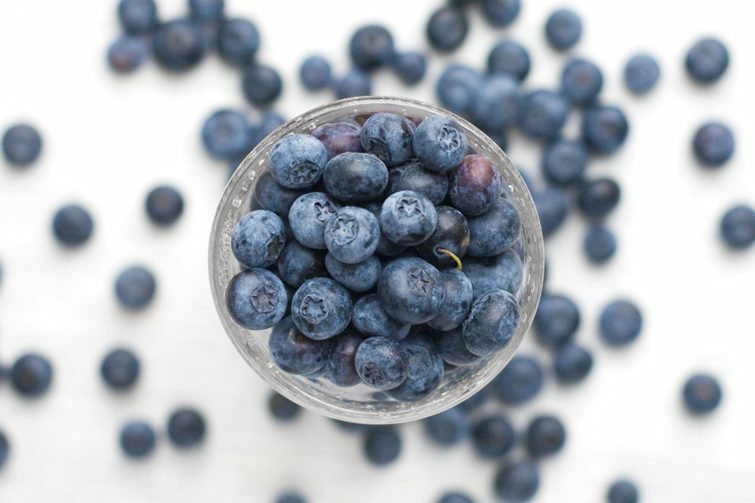 They taste so fresh with a hint of sweetness and tartness. If you like it sweeter you can add some agave or maple. In Denmark they traditionally also serve this porridge with whipped cream, but we use yogurt. It’s truly a breakfast for champions. Place all ingredients in a medium pot and bring slowly to a boil. Lower the heat and cook for about 5-7 minutes, while stirring. 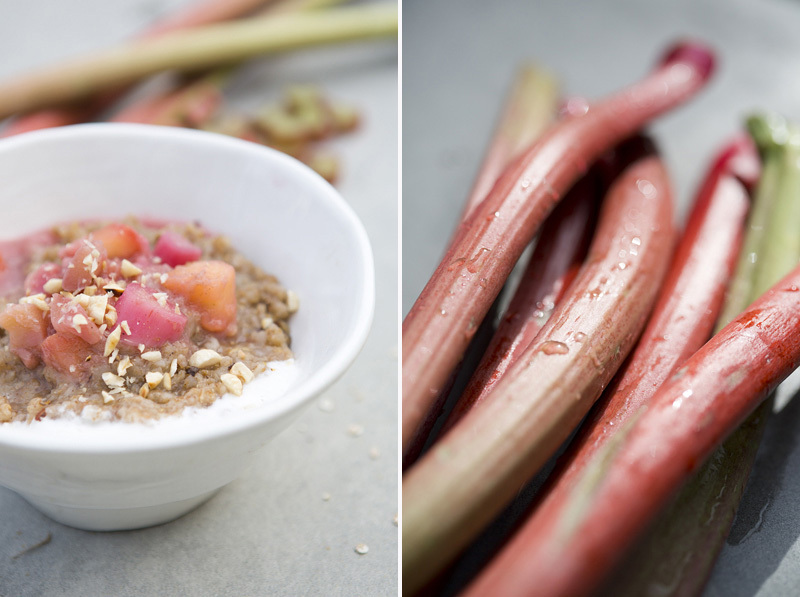 Serve with warm rhubarb compote (see recipe below), vanilla whisked yogurt and roasted hazelnuts. Place all ingredients in a small pot and bring slowly to a boil. Lower the heat and cook for about 7-10 minutes, stir occasionally. Do not over cook it, you don’t want the rhubarbs to loose their color and texture too much. I was in with the rhubarb, but the beer part makes me a tad suspicious. Perhaps I should just give it a try. ;) But yes, rhubarb! 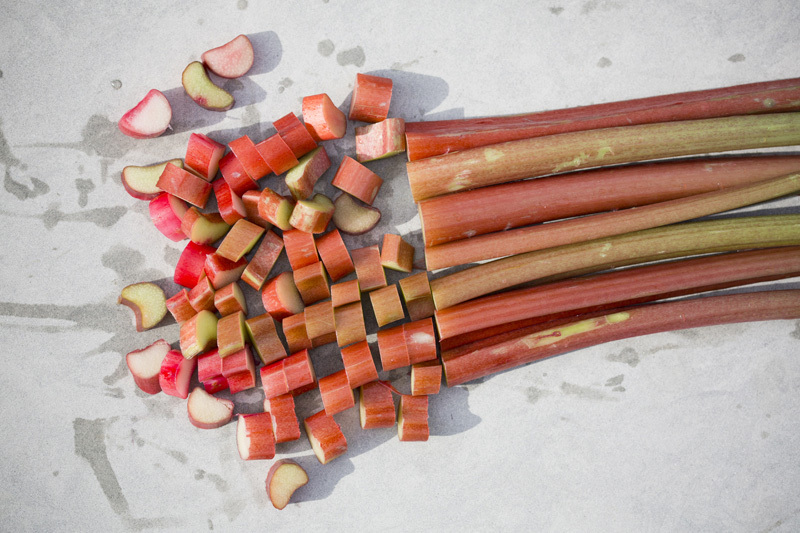 Keep them rhubarb recipes coming! 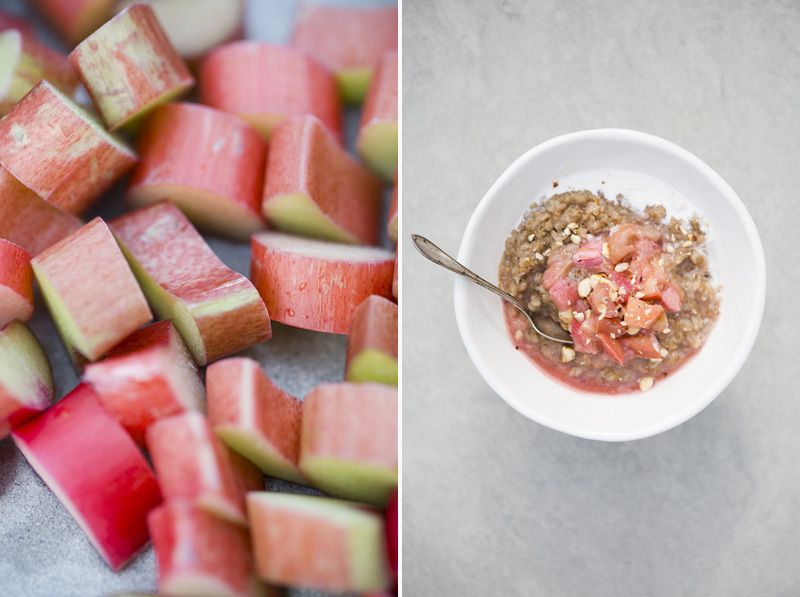 I'm so in love with Rhubarb these days - it's the color...your porridge looks incredible yummy! 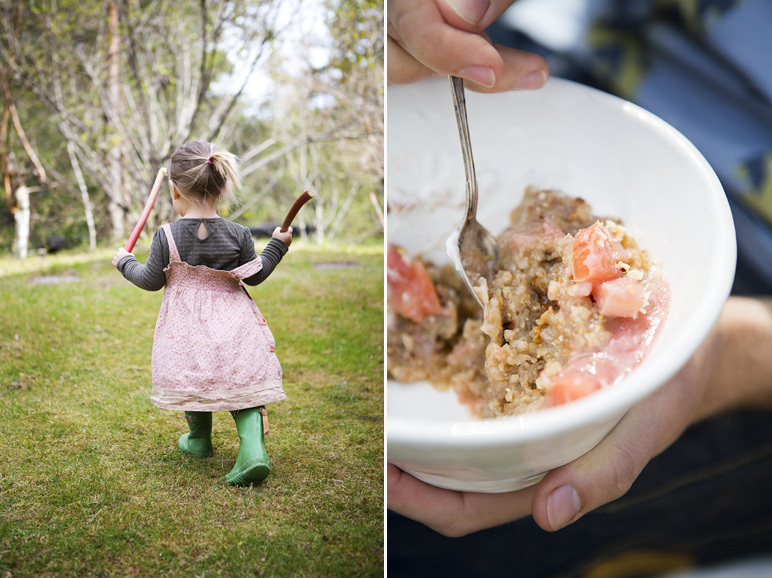 I'm working on a post about Rhubarb Mustard - sounds interesting, right? What a lucky girl, once she asks for breakfest she gets such delicious treats! Here in Poland we also celebrate rhubarb season, or at least I do it every morning eating my rhubarb porridge with rhubarb compote. Thank you for another great recipe! How wonderfully creative! I look forward to trying this. This porrindge look so good! Rhubarb season is coming - finally. Mmm beer tart sounds delish too! Kids are so amazing, and I just love watching them learn and grow. It's fun reading about Elsa and her growing vocabulary. I've been cooking with rhubarb all week at la Domestique, and love the idea of this unique rye,rhubarb and beer porridge. Beautiful post! Fantastic! I found rye flakes at Whole Foods in the bulk section but find that they need more cooking than oat or even spelt flakes, so what I did was soaking overnight as I would do for steal-cut oats. I love the flavor, though, and I never thought about combining them with beer! I am saving this recipe for next time! 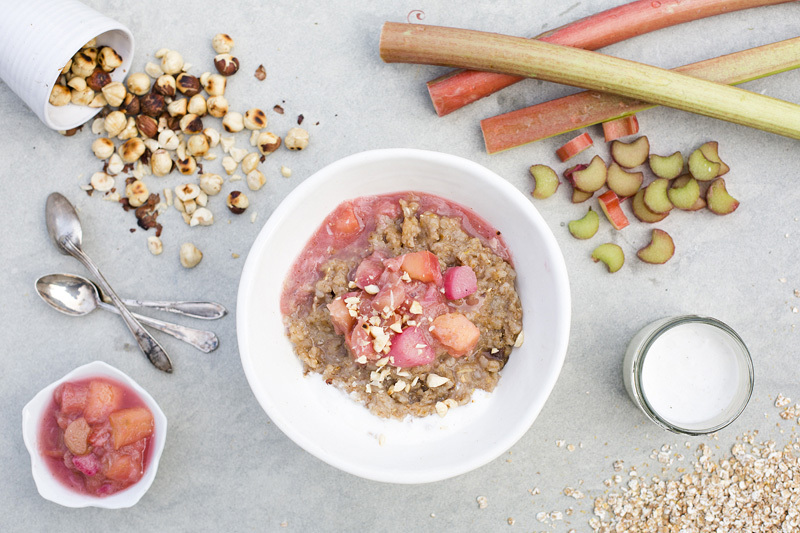 I am all about oatmeal with rhubarb at the moment, I will post a recipe soon too, and I still have some roasted rhubarb to use on my morning cereal, this will be my next try! :) Thanks for sharing! Hey guys, Elsa looks like both of you so much! What a big girl. This porridge sound delish. What a big girl she is! That little pony tail makes her look so much older. I love how all over the world, rhubarb is landing on tables everywhere. What an intriguing porridge using beer! 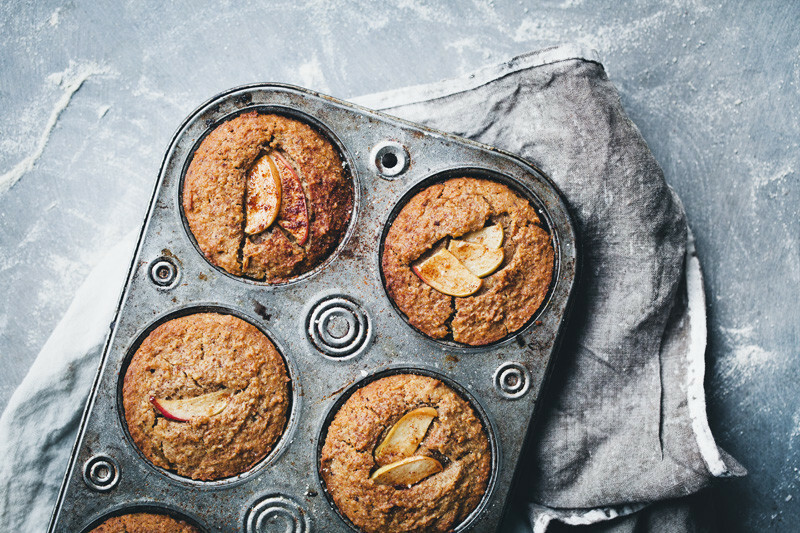 This looks like a delicious recipe, I love rhubarb! Elsa is getting so big, She's beautiful! Great combo! My little man just turned 4 today, just you wait until Elsa starts talking like a 4 year old :-/ Love that she speaks a little of both your languages. Awww, Elsa honey pie! What a post! The sunshine of parenthood shines through so beautiful! Remember when Luise told me about this porrige..haha, so wierd but OF COURSE I will give it a go! Much love and summery earthsprout hugs! Elsa is going to be so awesomely multilingual! Also, you had me at beer. And rhubarb. And compote. 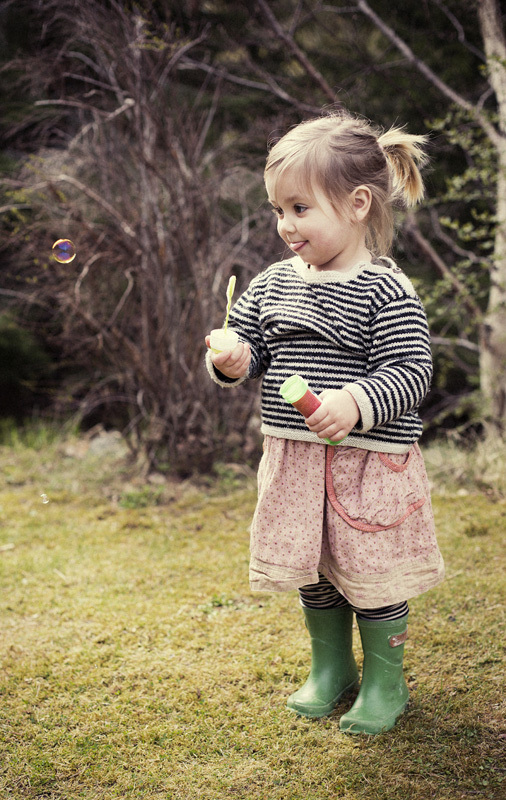 Elsa is seriously the cutest child on the internet. I'm not kidding...I don't have kids so I can say things like that, haha. She has the cutest little face! Anyway, besides gushing over how adorable your little girl is, I loooove this idea for breakfast. It sounds so delicious!